A new dance party is happening in Marseille on 26, 27 and 28 June as the SUM Festival takes over three venues for the first time in this elegant seaside city. The festival offers an undiluted line-up of 100% proof electronic music, a carefully curated haute audio experience for an international audience of discerning music lovers who love to party. 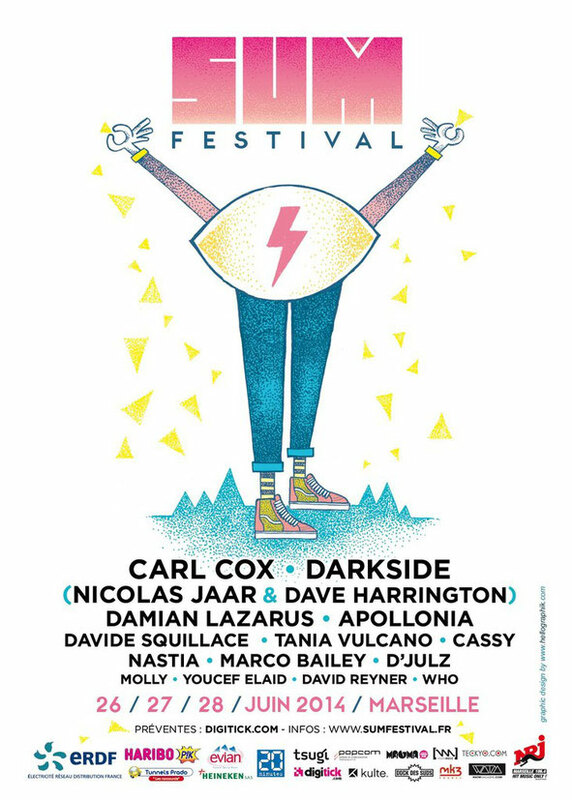 Darkside – aka Nicholas Jaar and Dave Harrington – open the festival on Thursday 26 June with an exclusive gig at the open-air Théâtre Silvain, which is modelled on an ancient Greek amphitheatre. It is the ideal setting for Darkside’s experimental, genre-blending oeuvre which weaves together futuristic electronica with ‘70s psychedelica, ‘40s blues and a splash of pop-nouveau. On Friday 27 June CircoLoco unleashes its twisted circus on the waterfront at Marseille’s Dock des Suds. With a capacity for 7,000 people, it’s headlined by top tech and deep house DJs and Friday night’s party features Carl Cox, French deep house DJs Apollonia, Cassy, Molly, D’Julz, Tania Vulcano, Nastia, David Reyner, Youcef Elaid, Marco Bailey and Davide Squillace. 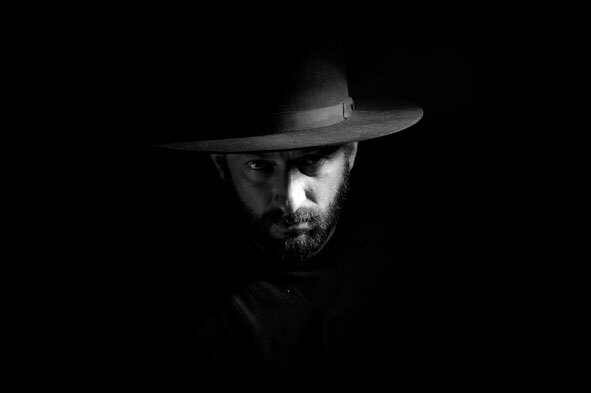 Crosstown Rebels’ label boss Damian Lazarus has the honour of closing the festival on Saturday 28 June with a soirée at One Again Club. This intimate venue should be the perfect place to savour the last ecstatic hours of the weekend.